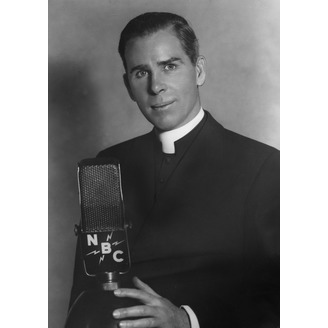 Al Smith talks to EWTN Live host Fr. Mitch Pacwa about the book: The Cries of Jesus from the Cross. Al Smith speaks with EWTN's Barbara McGuigan about the book: the Cries of Jesus from the Cross. 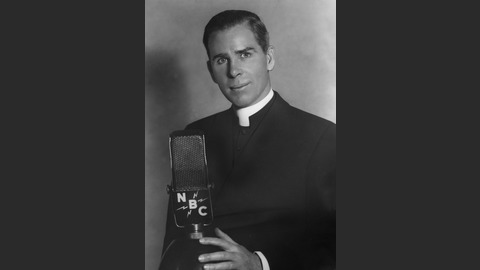 Al Smith speaks with CBS Radio's Fr. Ron Lengwin about the book: The Cries of Jesus from the Cross.